Every month we launch an appeal for what we are short off, this month we have already received lots of donations of tea, coffee, rice and pasta. Last Saturday Karen, Pauline, Julie and Sarah collected at Morrisons in Chorlton so are well stocked up with basic essentials. This month we are asking if you could visit the world food aisle in your supermarket and donate some international non perishable items that we dont get donated but will be greatly appreciated. Follow our Facebook Page Emmeline’s Pantry to see all the lovely donations we have received. Keep up to date with our appeals and news! We keep our Amazon Wishlist on regularly up to date with things we are currently collecting. Go and have a look there for any ideas you’d like to gift us! 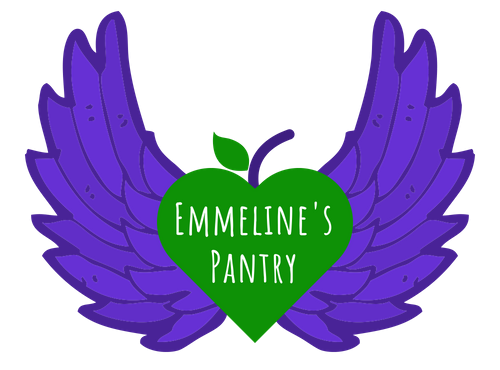 We need all the help we can get so please head to our Facebook Emmelines Pantry to find out more and what we are up to next! Any donation big or small is appreciated so please click here for our BT donation page. Every little helps! If you would like to donate or get involved with fundraising check out our Facebook page to see if there’s anything you can lend a hand with- we update this regularly with our next fundraising plans. Or just to get in contact! Check out our BT Donate page @Emmeline’s Pantry. Browse through our Amazon Wishlist You can add to your basket to help us out!